"Town Hall" event with the cast of Downton Abbey, in New York City on December 12! Celebrate the premiere of the fourth season of the international hit series Downton Abbey on PBS MASTERPIECE, with a Town Hall featuring the cast including, Hugh Bonneville, Laura Carmichael, Rob James-Collier, Allen Leech, Phyllis Logan and Lesley Nicol. Hosted by Jess Cagle, Editor of Entertainment Weekly, this is your opportunity to ask your questions about the show. Downton Abbey, Season 4 premieres January 5, 2014 on MASTERPIECE on PBS. Crosby Family Town Hall !! SiriusXM is giving you the opportunity to celebrate the holiday season with members of the Crosby Family at a special Town Hall event! Legendary Entertainer Regis Philbin returns as host of SiriusXMâ€™s â€œBing Crosby Christmas Radioâ€ on SiriusXM channel 111, and welcomes Crosbyâ€™s wife Kathryn and son Harry in Studio for "SiriusXMâ€™s Crosby Christmas Town Hall." At this exclusive event, Kathryn and Harry will answer questions from an intimate audience of SiriusXM subscribers about Bingâ€™s life, music, holiday specials, and stellar career as a multi-talented star. Direct from the North Pole, Santa Claus! In an exclusive SiriusXM Radio Town Hall on Kids Place Live: Ch 78, premiering Friday, 12/20 9pm EST!!! Ho, Ho, Ho! Rebroadcasts:Saturday, 12/21 9am & 5pm; Sunday, 12/22 Noon EST. This exclusive event will take place on Thursday, Jaunary 16th at the SiriusXM Studios in New York City. The Town Hall will feature John Leguizamo answering questions from an intimate studio audience of SiriusXM listeners, about his career, life and new movie Ride Along, which hits theatrers on January 17th! To qualify, we're asking SiriusXM subscribers to submit their most creative questions about John Leguizamo for a chance to ask their question to him in person at the Town Hall. The winners and their guests will also have the opportunity to attend an exclusive meet-and-greet at the SiriusXM Studios immediately following the event, where they will have their picture taken with him. Lucy Danziger, Self Magazine Editor in Chief welcomes actress, model and author Cameron Diaz for an exclusive Sirius XM Town Hall event! Cameron is here to discuss her new book, â€œThe Body Book: The Law of Hunger, the Science of Strength, and Other Ways to Love Your Amazing Bodyâ€ and answer questions from our live studio audience. Cameron is also the February cover girl of Self Magazine. SELF is the magazine that makes living healthy easy and fun. SELF's motto: Being fit, strong and active means feeling great, being happy and looking your most beautiful. The Town Hall will feature the cast of The Monuments Men featuring George Clooney, Matt Damon, Bill Murray, John Goodman, Hugh Bonneville and Bob Balaban answering questions from an intimate studio audience of SiriusXM listeners! To qualify, we're asking SiriusXM subscribers to submit their most creative questions about the cast of The Monuments Men, for a chance to ask their question in person at the Town Hall. The winners and their guests will also have the opportunity to attend an exclusive meet-and-greet at the SiriusXM Studios immediately following the event. 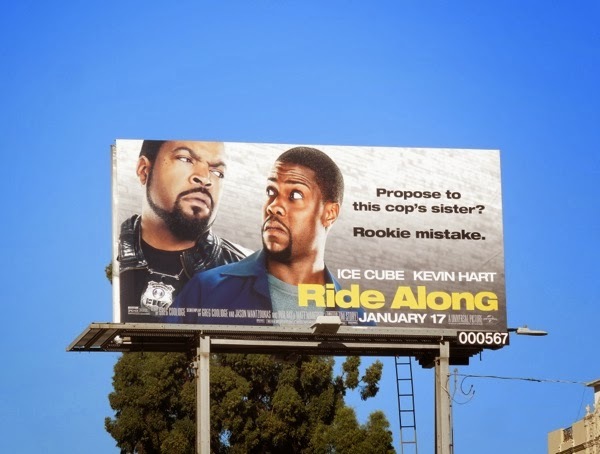 That looks like a good movie. NEW YORK, Feb. 6, 2014 /PRNewswire/ -- SiriusXM announced today that The Cast of The Monuments Men, including George Clooney, Matt Damon, Bill Murray, John Goodman, Hugh Bonneville and Bob Balaban will sit down for a Q&A session with a select group of listeners for the SiriusXM "Town Hall" Series. "SiriusXM's Town Hall with The Cast of The Monuments Men" will feature the cast answering questions about their new film The Monuments Men, opening February 7. The "Town Hall" will be hosted by Jess Cagle, Editorial Director, PEOPLE and Entertainment Weekly and host of the show Editor's Hour on SiriusXM's Entertainment Weekly Radio channel. "SiriusXM's Town Hall with The Cast of The Monuments Men" will air on Friday, February 7 at 1:00 pm ET on Entertainment Weekly Radio, via satellite on channel 105, and through the SiriusXM Internet Radio App on smartphones and other connected devices, as well as online at siriusxm.com. For rebroadcast times, please visit Town Hall Radio - SiriusXM Radio. "Events like this are why we created the 'Town Hall' series. With a movie that tells such a remarkable story and features some of our subscribers' and America's favorite actors, I love that we can bring them into our studio for a one of a kind experience in person and on the air. Subscribers will hear the all-star cast tell stories of the production and their own careers, and be able to ask their own questions - an experience like only SiriusXM can offer," said Scott Greenstein, President and Chief Content Officer, SiriusXM. "SiriusXM's Town Hall with The Cast of The Monuments Men" is part of SiriusXM's "Town Hall" series, featuring iconic entertainers and figures sitting down with studio audiences of SiriusXM listeners. Previous SiriusXM "Town Hall" specials have featured Bruce Springsteen, Billy Crystal, Quentin Tarantino, Carol Burnett, Tom Petty, Willie Nelson, KISS, Coldplay, Ringo Starr, Taylor Swift, Hugh Jackman, Cardinal Timothy Dolan, Roger Waters, the surviving members of Nirvana, Gregg Allman, Usher and Tony Hawk. Based on the true story of the greatest treasure hunt in history, The Monuments Men is an action drama focusing on seven over-the-hill, out-of-shape museum directors, artists, architects, curators, and art historians who went to the front lines of WWII to rescue the world's artistic masterpieces from Nazi thieves and return them to their rightful owners. With the art hidden behind enemy lines, how could these guys hope to succeed? 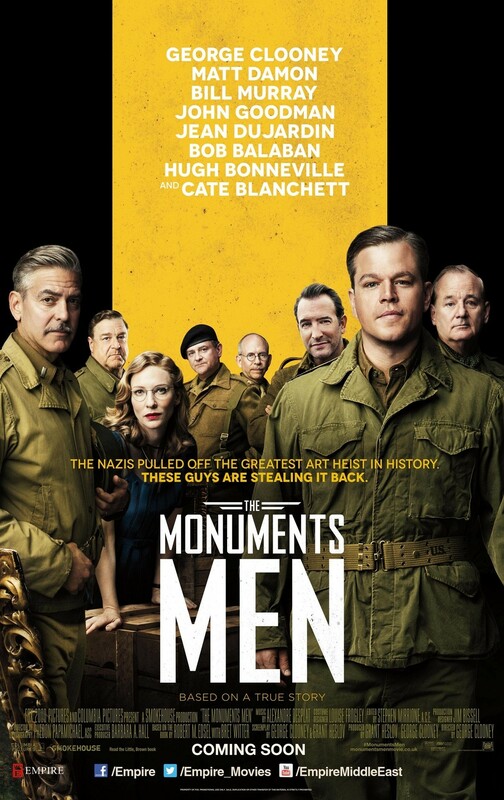 But as the Monuments Men found themselves in a race against time to avoid the destruction of 1000 years of culture, they would risk their lives to protect and defend mankind's greatest achievements. From director George Clooney, the film stars George Clooney, Matt Damon, Bill Murray, John Goodman, Jean Dujardin, Bob Balaban, Hugh Bonneville, and Cate Blanchett. The screenplay is by George Clooney & Grant Heslov, based on the book by Robert M. Edsel with Bret Witter. Produced by Grant Heslov and George Clooney. Entertainment Weekly Radio is the ultimate destination for pop culture news and talk, movies, TV, music books and more, and features live, original shows hosted by Entertainment Weekly and EW.com editors and contributors featuring breaking entertainment news, opinions, interviews, and more, as well as in-depth coverage of the biggest entertainment events of the year.